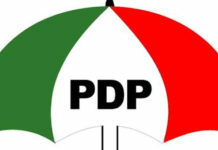 The National Chairman of the Peoples Democratic Party (PDP) Prince Uche Secondus has described as unfortunate the decision of the Senate minority Leader Sen. Godswill Akpabio to join the All Progressives Congress. 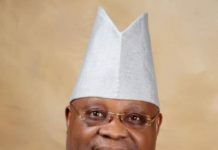 He claimed that the senator, who was also former governor of Akwa Ibom state has walked against the tide and endangered his political career. 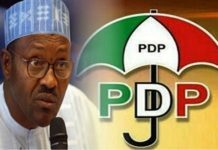 Secondus said this in a statement issued by his Media Aide, Mr Ike Abonyi, on Wednesday in Abuja. 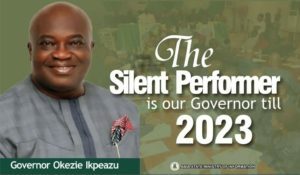 Akpabio was received into the APC fold at an impressive ceremony at the Ikot Ekpene township stadium. 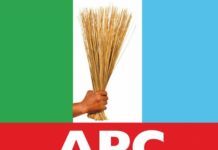 The ceremony was attended by many bigwigs of the APC, including the national chairman, Adams Oshiomhole, national leader, Asiwaju Bola Ahmed Tinubu, governors and senators of the APC. 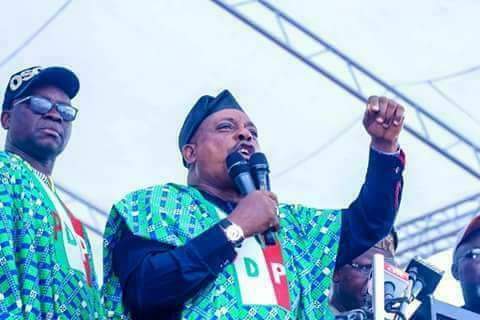 Secondus said that he found it strange that Akpabio would dumped the PDP to join the APC, which he described as ‘a sinking ship’, which every other person is finding his way out of. 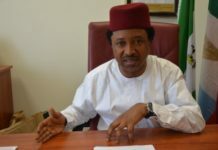 The PDP Chairman said whatever caused Akpabio’s action must have been triggered by self preservation and not borne out of any rational strategic political thinking. 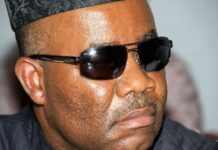 According to Secondus, Akpabio’s decision did not enjoy the blessing of the people of Akwa Ibom whose mandate he enjoyed for eight years as state governor and nearly four years now as a senator. 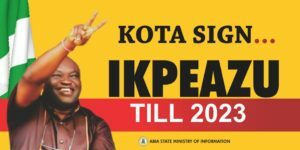 ”I cannot fathom any reason why on earth Sen. Akpabio should work against the tide, moving at opposite direction to a place reasonable persons are escaping from. 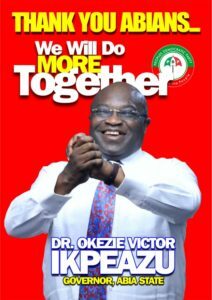 He called on the people of Akwa Ibom to be wise and know when to turn their back from a leader directing them to danger. 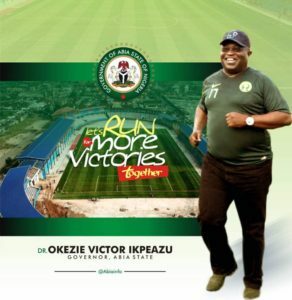 ”I urge you to remain focused and continue to give support to your hard working governor His Excellency Emmanuel Udom as he remains unrelenting in the delivering of democracy to the people.”, he said.